After publishing my first book in 2007 I quickly learned that unless I was some well known person or had the money to pay markers or distributors, I was on my own in terms of selling my book. 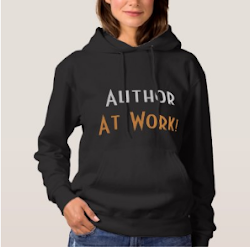 Authors ask me all the time how I market and promote books? My greatest piece of advice would be to get in the faces of people that have children or care for them. 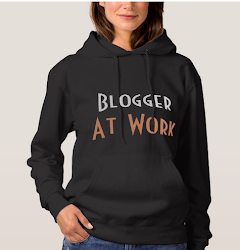 Each author should create a unique marketing campaign. This would be a long or short term plan of marketing strategies. The plan should be executed by using a consistent schedule. Marketing plans may be over a three month period or six month to a year. Keep in mind that marketing should NEVER stop. Campaigns may not last forever but new campaigns should be in the making. If you wrote a story book, try calling daycare centers in your area. Ask the school director if you could read your book to the class for story time. Maybe you could also leave baggies for the children to take home to their parents. Create a color sheet for one of the characters in your book. Purchase cheap crayons and break each box down to three or four crayons and include them in your package. Add book marks and a flyer. This will let parents know how they can purchase your book. You could even add an about me page so that parents can get a feel of who you are. How about donating a book to the class. You may have guessed - sometimes it will cost you money to market your publication but the more people you reach chances are you will sell more books. Lastly think about selling your book as a fundraiser to schools and youth organizations. Just make sure you and the organization get a profit. There are tons of ways and places to market your book other than day care centers. Do a little brain storming and write down your ideas in a journal. Remember any money used to market your book can be written off on your taxes. I wrote an article in the past titled " Your Book is Your Business" This is so true!!! Think of unique creative ways that you can market and sell your book. Be realistic and try not to get involved in ideas that waste money and time. 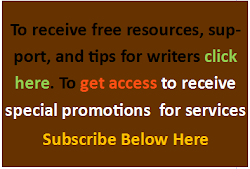 If you need more book marketing tips, book promotion, reviews, and to read the latest news, please subscribe. Thanks for visiting! My information is copyrighted material but feel free to share! 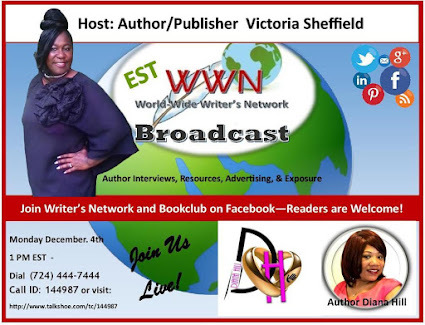 Writer's Network and Book Club Here. Don't Know Where to Start? Here's an easy guide! 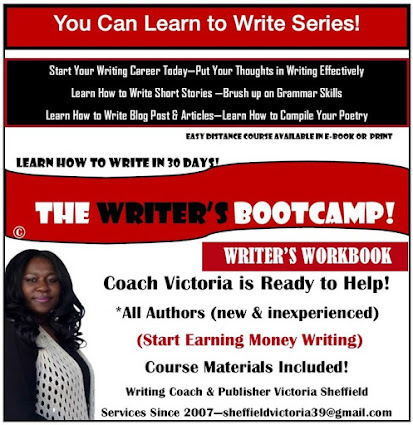 After you finish this workbook you'll have a manuscript. 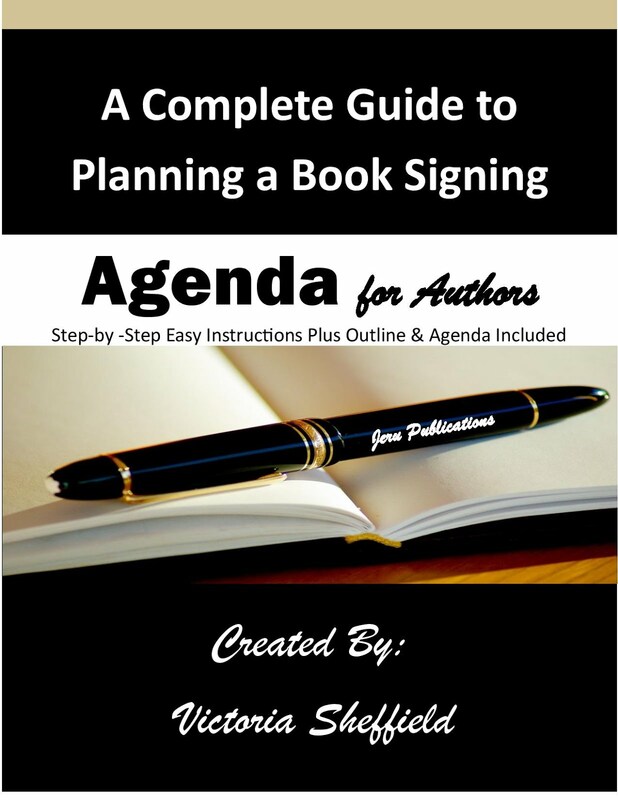 Learn how to plan the perfect book signing. Find out how to plan one online! 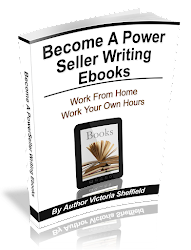 Learn How to Earn a Living Selling Ebooks. No experience necessary! 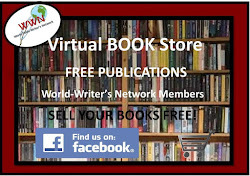 Learn where to sell your book. 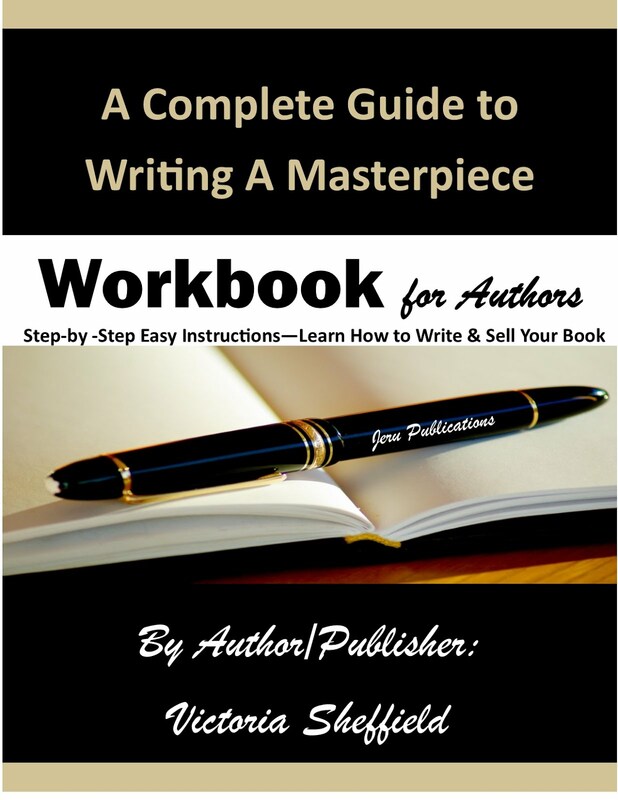 Learn how to create a book cover and how to edit your book. Learn how to add clickable affiliate links & more! Visit my money saving & making blog! Visit Jeru Publications's profile on Pinterest. Do you need advertising? Would you like to be a guest?